Khloe Kardashian Odom and Lamar Odom from the show "Keeping Up With The Kardashians" attend an E! Network upfront event at Gotham Hall on Monday, April 30, 2012 in New York. Khloe Kardashian and Lamar Odom filed a court petition dismissing a divorce filing, but the reality TV star says that doesn't mean they're reconciling after the former NBA star was found unconscious in a Nevada brothel. Kardashian says in an interview with People magazine that she halted the divorce to make medical decisions on Odom's behalf. "I pulled back on the divorce because there is no rush for it," she told the magazine. "For medical decisions and a ton of other things, it's just smarter that it's put on hold. But that does not mean I'm back with Lamar. It's not even in our brains to think about us having a relationship. Only time will tell." 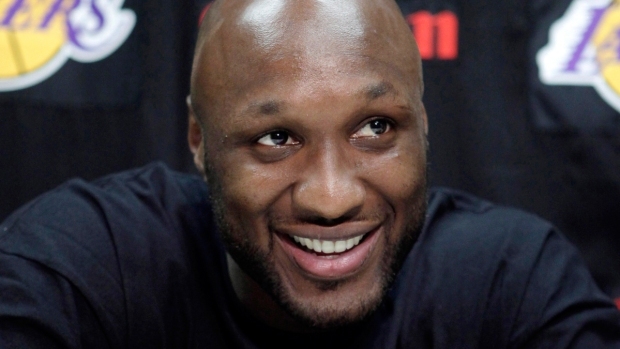 Kardashian said Odom has a long road to recovery. "Every hour is different," she said. "It goes up and it goes down. Things are progressing, but it's a very serious situation." Kardashian said she hasn't made any decisions about the future of their relationship. "There is a very long road ahead of him, and he has to walk that road by himself," she said. "But I'll be there supporting him every step of the way." A clerk granted an Oct. 21 request to dismiss their divorce filing from December 2013 in such a way that the divorce papers can be refiled at a later date. "I love Lamar, and I'll always be there for him like I promised," Kardashian said. Authorities haven't ruled out the possibility of taking action against the brothel or Odom. 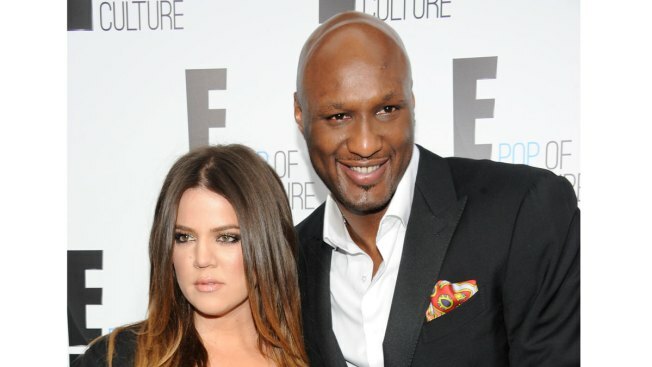 Odom's one-month courtship of Kardashian before their 2009 wedding was taped for the E! network, and Odom appeared on nearly two dozen episodes of "Keeping up With the Kardashians" as well as other family spin-offs, including their "Khloe & Lamar" show in 2011 and 2012.